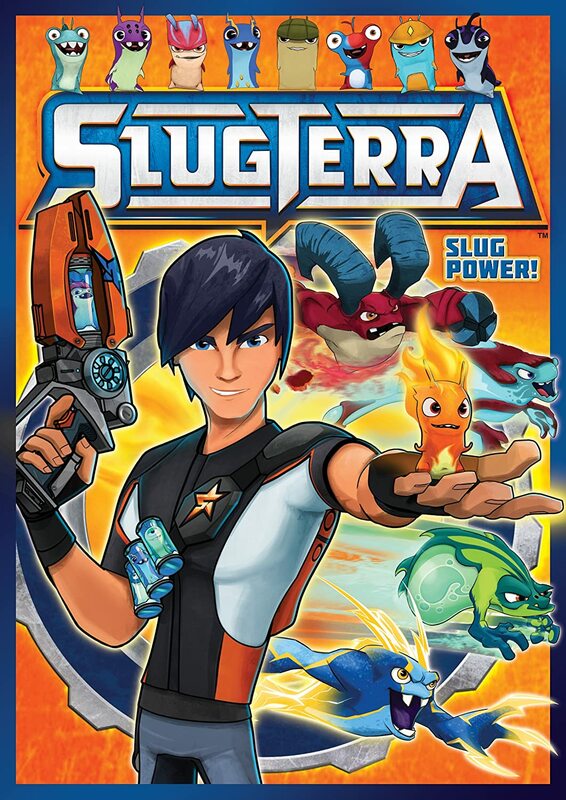 Dad of Divas' Reviews: DVD Review - Slugterra: Slug Power! This was a great collection of slugtastic episodes that any fan of Slugterra will love! My favorite on this DVD has to be Mario Bravado, but all were fun and continued the great Slugterra action that I have seen in other episodes. This DVD also has some great bonus features (2) and for me my favorite was the behind the scenes look. All-in-all if you are already a fan you will love this collection and if this is your first introduction, get ready for an action packed ride!